As part of the initiative, the BBC produced 121 programs, which are now available for viewers to watch. Handily, the programs are available both in full, and also broken down into 2,509 categorized, searchable clips. 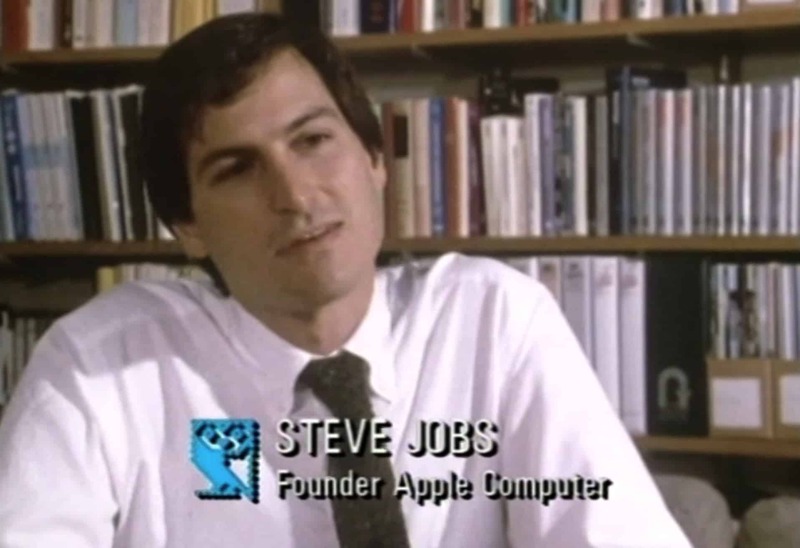 This includes plenty of rare footage such as a 1984 tour of the original Macintosh, a look at how Apple was entering the desktop publishing market, and interviews with a post-Apple Steve Jobs, as he discusses what he perceives to be the future of computing. I’ve not yet had the chance to explore all of it, but the material is easily searchable, available in high quality (or, at least, what passed for high quality in the 1980s), and boasts plenty of fascinating oddities, such as an in-depth look at the Apple music-related accessories available at the time. That free weekend you had coming up? Well, it suddenly got filled!